There are several ways to help protect and enhance Los Peñasquitos Lagoon by becoming a steward of the Lagoon and its watershed. Available options include donating money to the Los Peñasquitos Lagoon Foundation to help us manage Los Peñasquitos Lagoon and its resources. For those who prefer a more “hands on” approach, there are volunteer opportunities available through State Parks, such as the Park Champions Program. Park Champions were organized to provide State Parks with organized volunteer support for projects that include: trail repair, invasive plant removal, and habitat restoration. 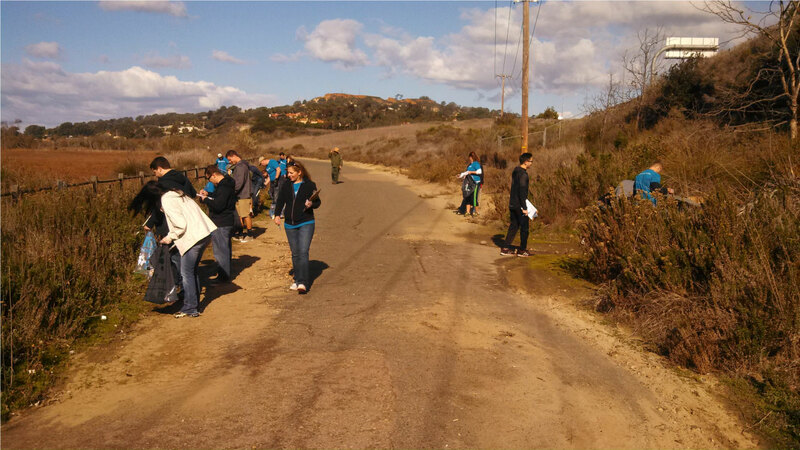 Find out more about Park Champions and opportunities within Los Peñasquitos Lagoon or other parts of the Torrey Pines State Natural Reserve. 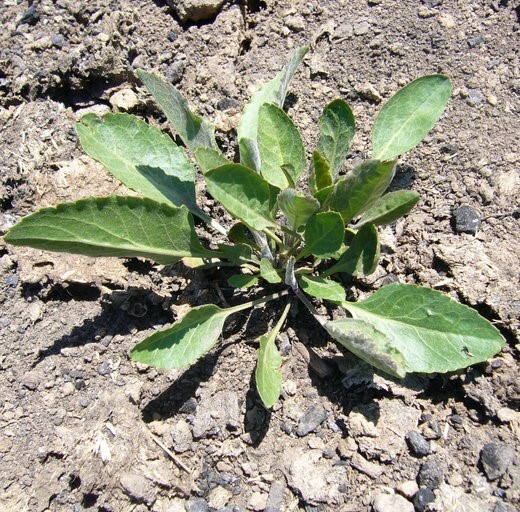 Corporate groups are welcome too with opportunities ranging from invasive plant removal to trash and debris clean ups. 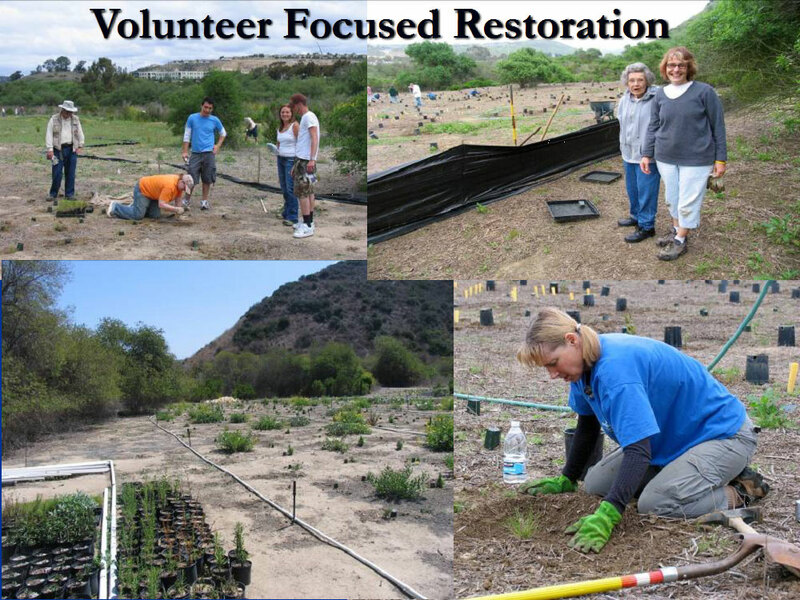 Volunteers helping restore native plants and habitat in Los Peñasquitos Lagoon. Photos by State Parks. 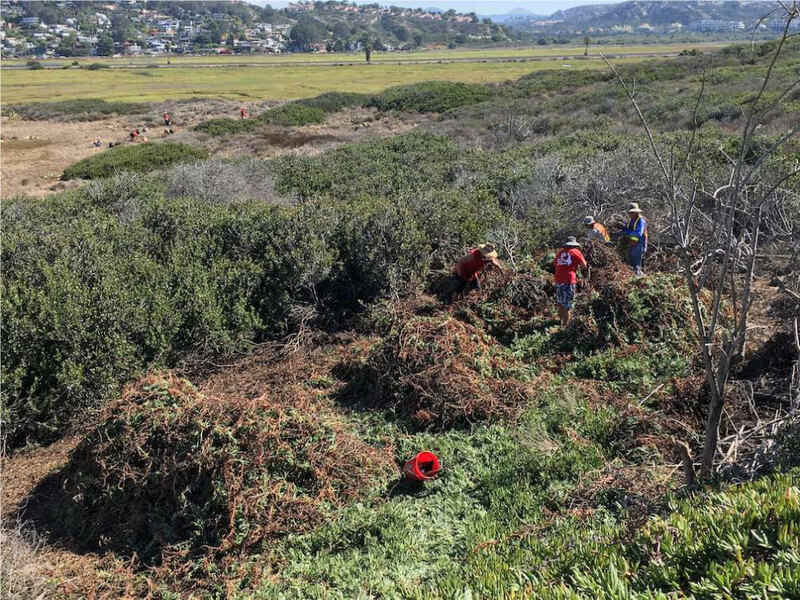 Volunteers helping remove non-native plants and habitat in Los Peñasquitos Lagoon. Photos by State Parks. 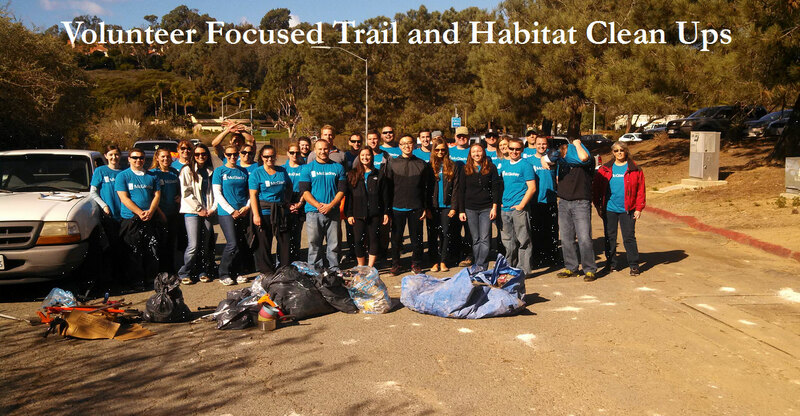 Volunteer trash and debris removal along Sorrento Valley Road Multi-Use Trail. Photo by Mike Hastings. 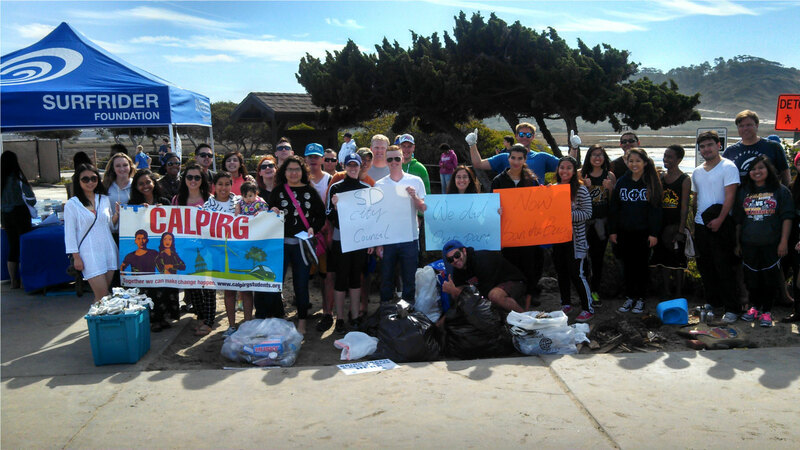 Volunteer trash and debris removal within the inlet area of Los Peñasquitos Lagoon and along Torrey Pines State Beach. Photo by Mike Hastings. 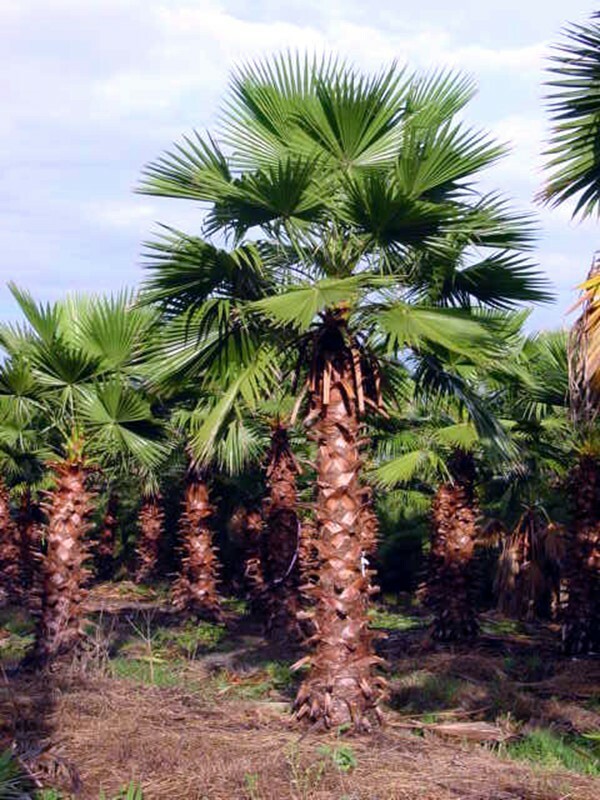 Environmental protection begins in your own backyard. 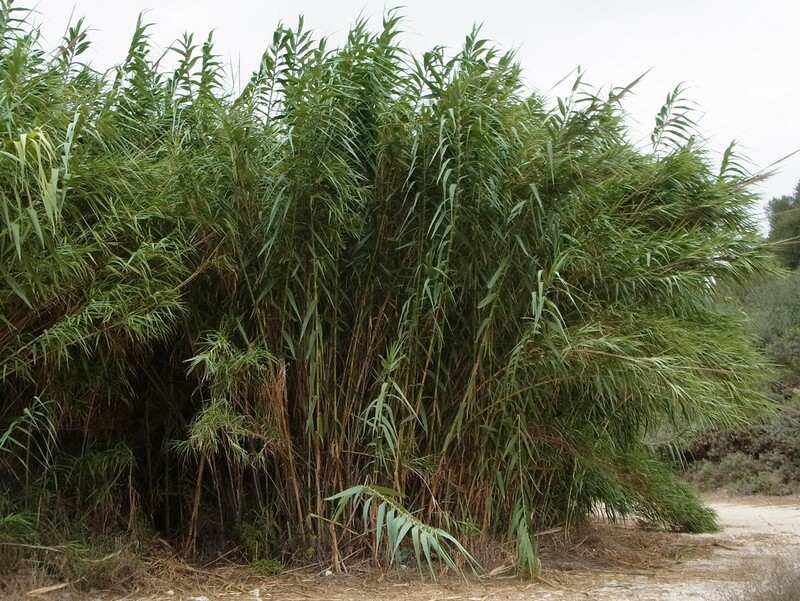 Since animals, plants, and pollutants do not recognize borders, everyone in the watershed and along lagoon boundaries can be a steward for protecting Los Peñasquitos Lagoon. 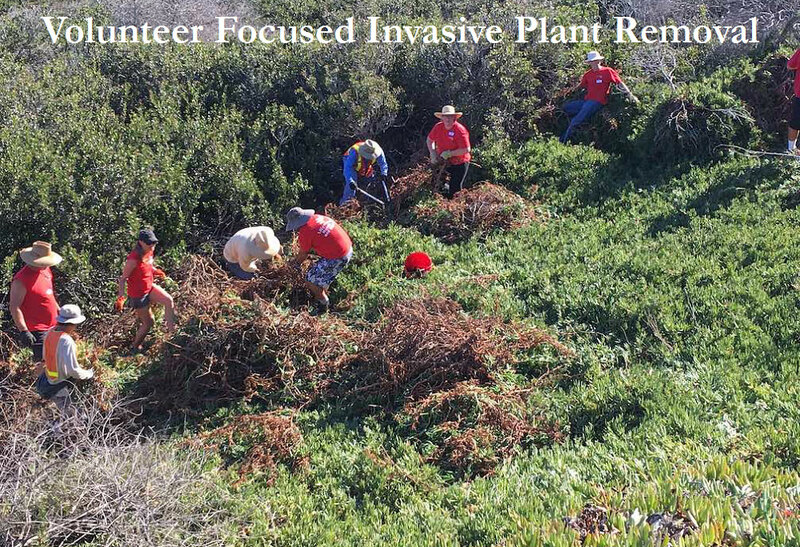 Removing non-native plants from your property and replacing them with native species is a great first step to prevent them from spreading into nearby open space areas or downstream to sensitive habitats like those found in Los Peñasquitos Lagoon. 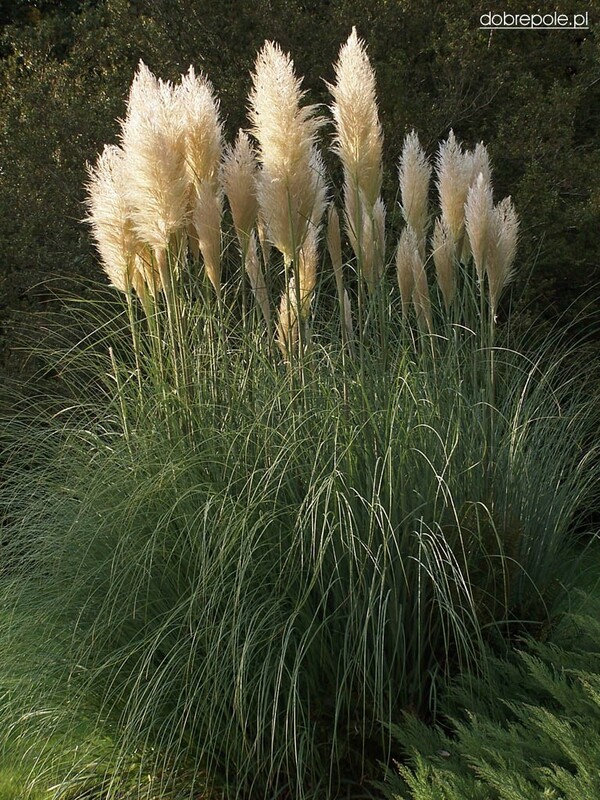 Key species that should be removed include: Giant reed (Arundo donax), pampas grass (Cortaderia selloana), perennial pepperweed (Lepidium latifolium), Mexican fan palm (Washingtonia robusta), fountain grass (Pennisetum setaceum), and Canary Island date palm (Phoenix canariensis).